How to find: Institute of Neurosurgery, Building 3, 3rd floor (see Map and Institute scheme). 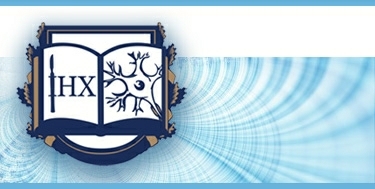 The department was established in 1957 under the name “Department of spinal pathology and pain surgery”. From the time of its creation until 1997 it was directed by Prof. V.S.Mykhaylovsky.